At William Osler Heath System, symptomatic patients with large hiatus hernias are offered a laparoscopic hiatus hernia repair. Performed electively, and at an experienced center, a laparoscopic hiatus hernia repair is safe with excellent long-term symptom control. Massive hiatus hernia repairs are technically very challenging. As quality of life is the main indication for repair, a poor outcome can have profound and long-term repercussions for the patient. Endoscopic Thoracic Sympathectomy (ETS) has been performed at Osler for over 20 years. The biggest challenge in surgical treatment for hyperhidrosis is not the technical aspect of the surgery, but the decision algorithm when considering surgery. 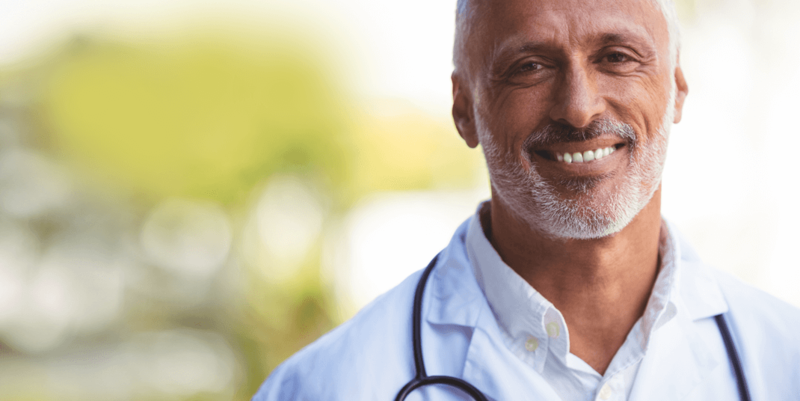 As many patients are desperately seeking a cure for their debilitating symptoms, physicians can easily get caught up in their patients’ enthusiasm. This can result in an inappropriate decision to operate on this very vulnerable group of patients. 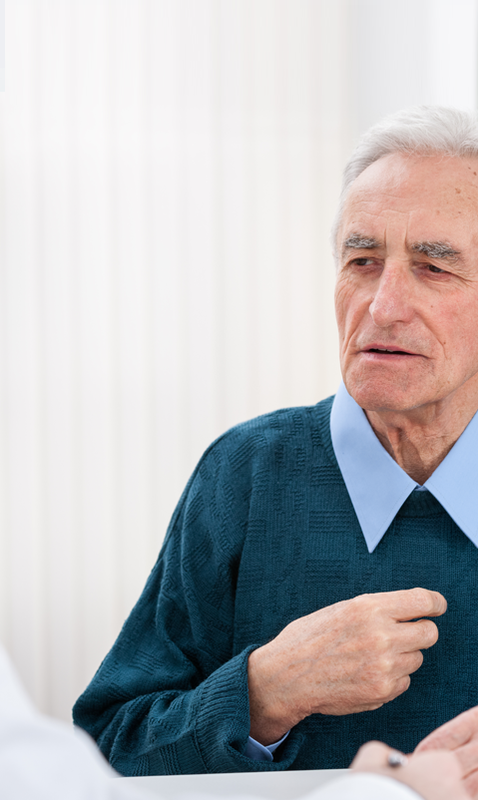 Treating adults with pectus excavatum (PE) typically falls under the responsibility of the thoracic surgeon. At William Osler Health System, we perform 20 to 30 Nuss procedures a year. Patients across Canada have travelled to the Brampton Civic Hospital for this procedure. 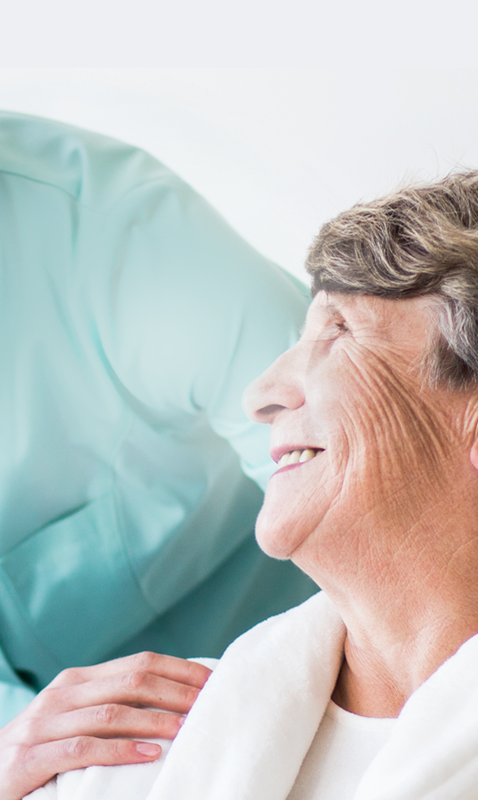 Although it appears to be relatively simple, there are many nuances that can improve your patient’s satisfaction. 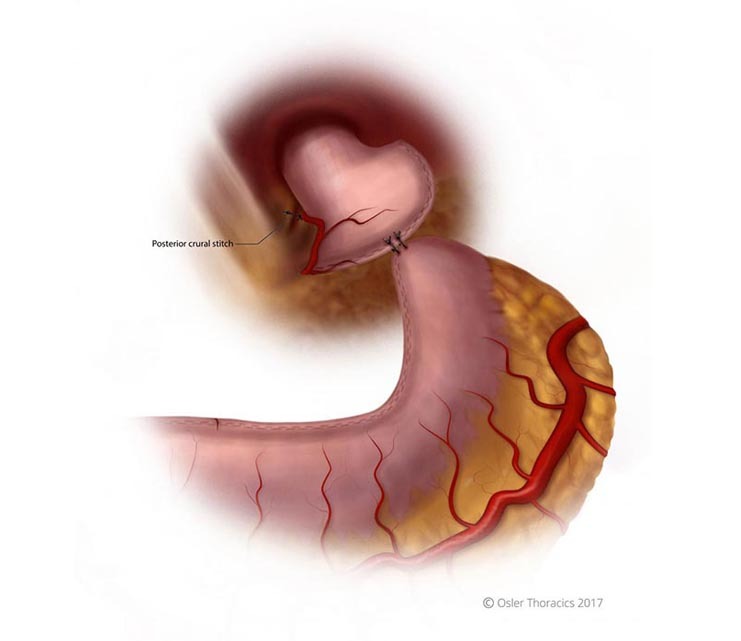 The advantage of a minimally invasive approach is the ability to carefully assess the peritoneal cavity prior to resection with minimal trauma to the body. We will spend a few minutes examining the liver, omentum, and abdominal wall prior to resection. Any suspicious lesions are biopsied and sent for frozen sections. This prevents futile resections in those with unsuspected metastatic disease. I have been inspired by so many great surgeons over the past 20 years. As a young surgeon, I was thirsty for knowledge and driven to pursue excellence. I was fortunate to be around thoracic surgeons who nurtured this enthusiasm. 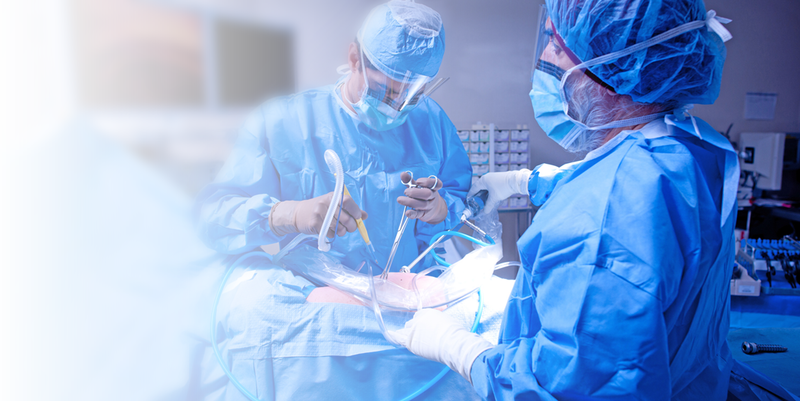 The field of thoracic surgery has dramatically changed over the past decade. Developments in minimally invasive optics and instruments have made once outlandish and reckless techniques into gold standards.